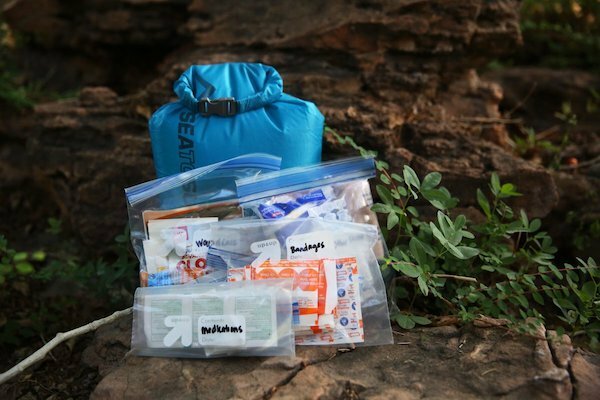 Outside Online looks to NOLS Wilderness Medicine for tips on how to build a well-stocked first aid kit. The first step? Making sure you know how to use all of the supplies you're planning to pack—consider taking a wilderness first aid course to prepare.